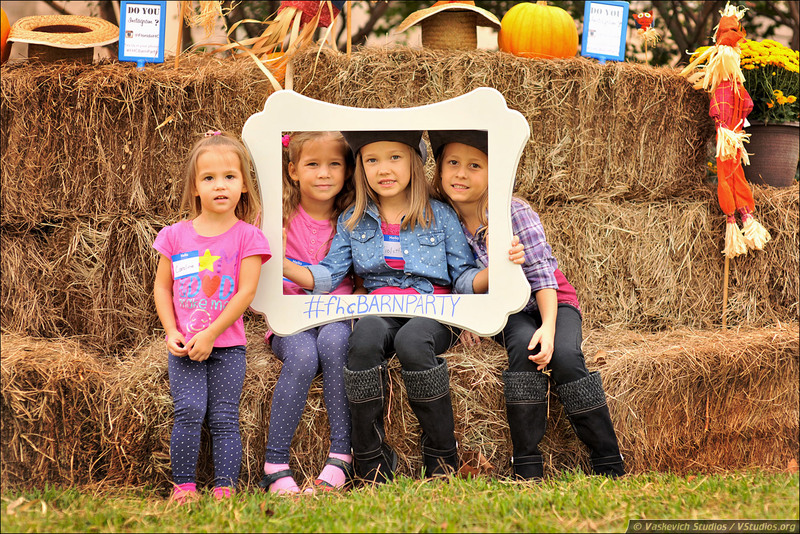 Florida Hospital Church (FHC) has held its Annual Barn Party on Saturday, November 16 of 2015. The event took place at the church from 4:00 – 9:00 pm. 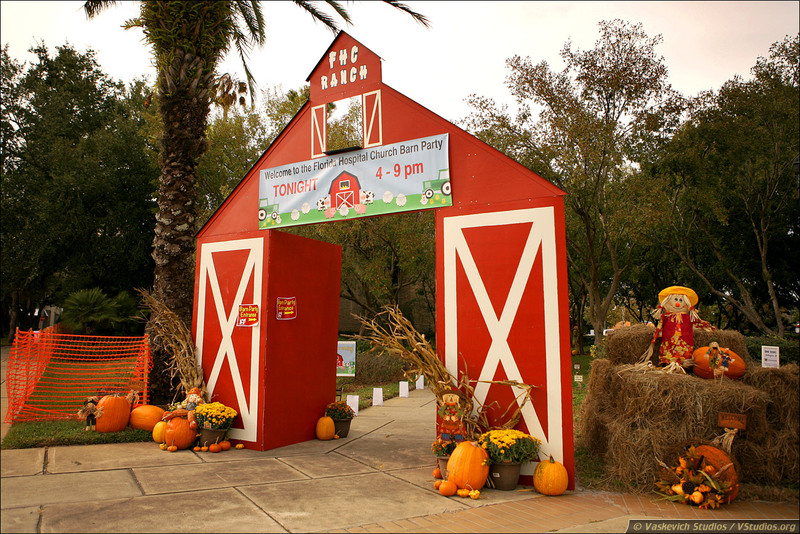 The Annual Barn Party was one of the largest FCH events up to date, where more than 1500 people attended the party. 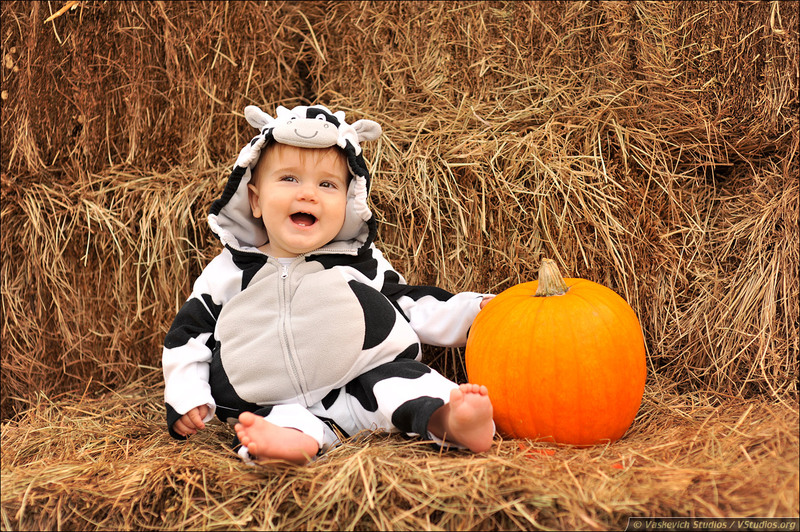 “That’s the highest number in the history of the Barn Party or any Hospital Church event, and it exceeds our expectations by 50%. 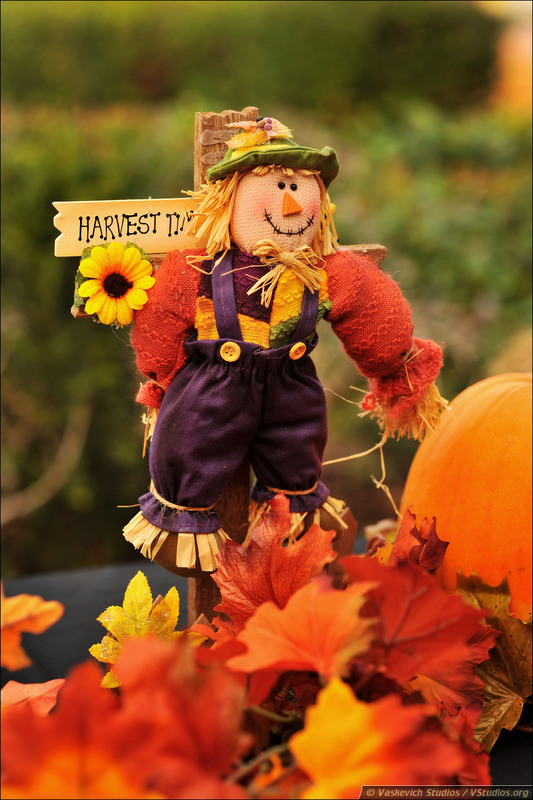 ” – John Monday said on November 20th. 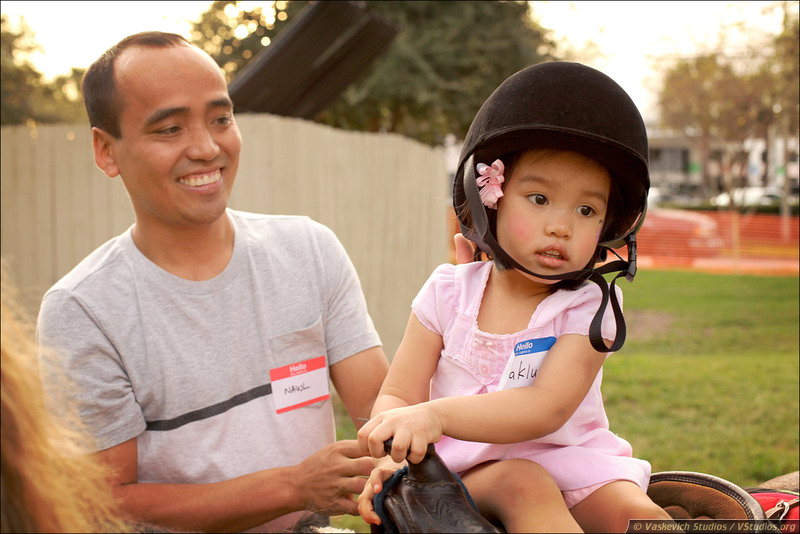 Hundreds of children attended the FHC Annual Barn Party and rode horses, painted their faces, participated in the petting zoo and rode the bull. Also featured were blue grass music, cook-offs and square dancing. 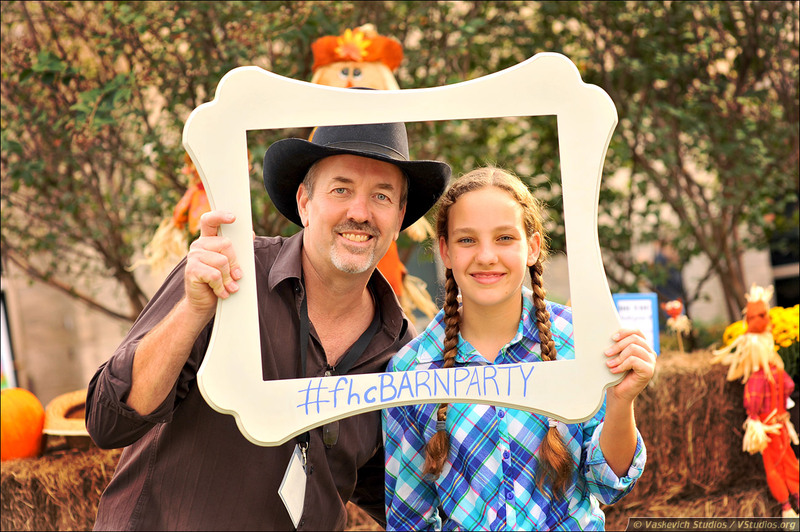 To view and download the pictures of FHC Annual Barn Party 2015, click on the “View Event Photos” button. 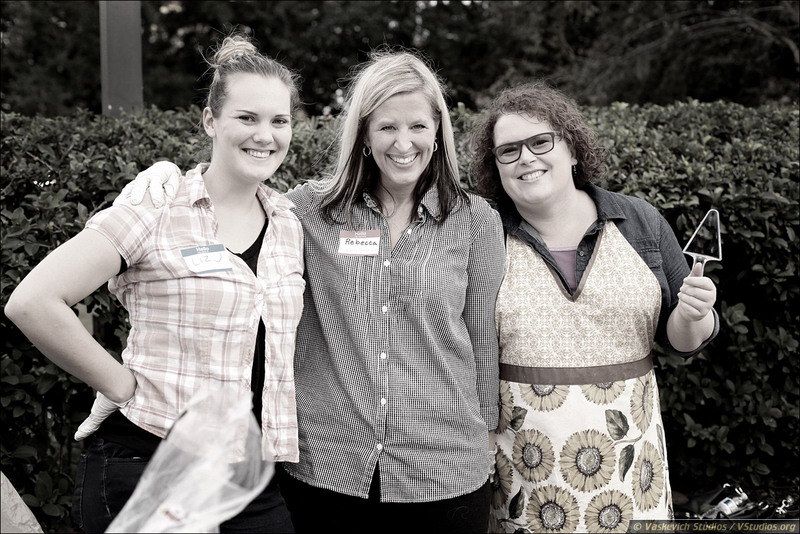 To download event pictures, click on the "download" link located under each photo.